I had no idea that it has been so long since I’ve posted on my blog. I’m sorry to have abandoned you the last few months. Hopefully you have been following along on my Instagram account as I am posting photos on there on a regular basis. 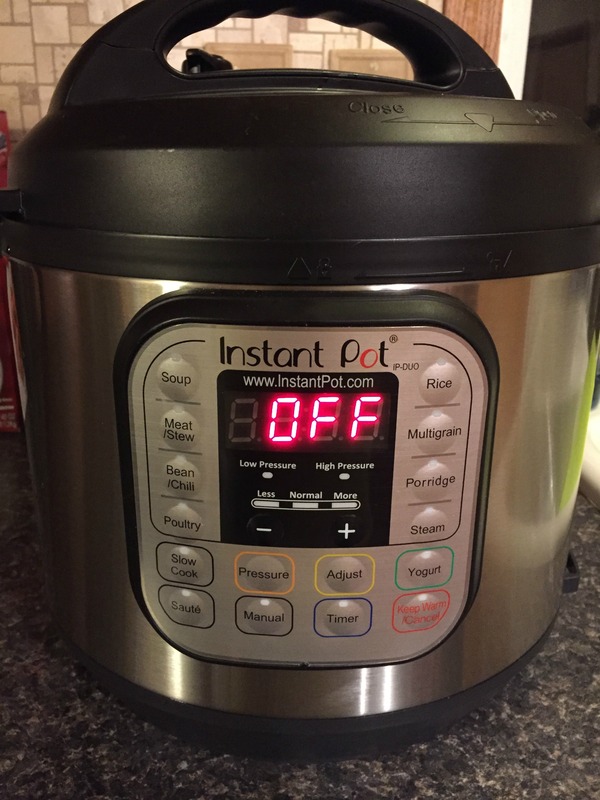 Today I wanted to tell you all about one of my newest, favorite, small appliances – the Instant Pot. You have probably have heard about it recently but might not be sure what it is. The Instant Pot is an electric pressure cooker with other options included – like a yogurt maker, slow cooker, rice cooker, steamer and a saute pan. I have made a few recipes with my pot and over the next month I will be showcasing some of them. 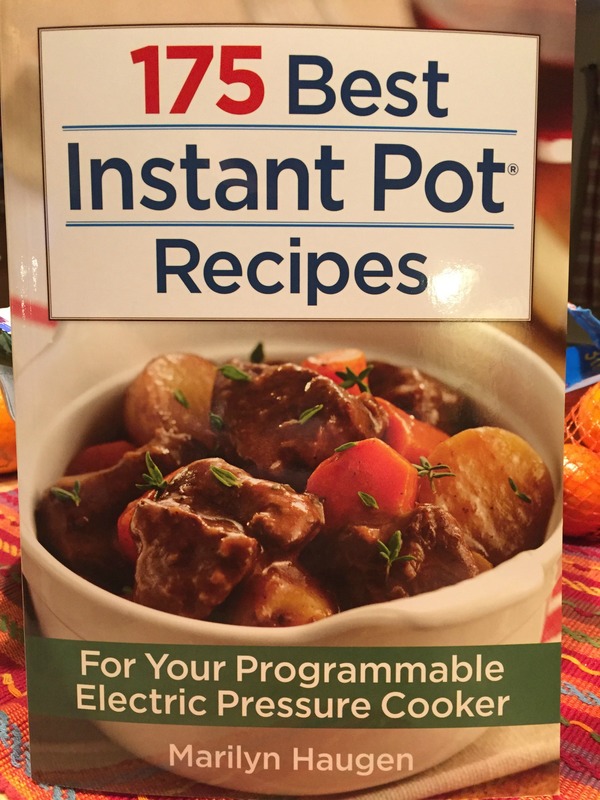 I stumbled upon a cookbook by Marilyn Haugen called “175 Best Instant Pot Recipes” – I tried two of them already and I’m excited to give more a try. 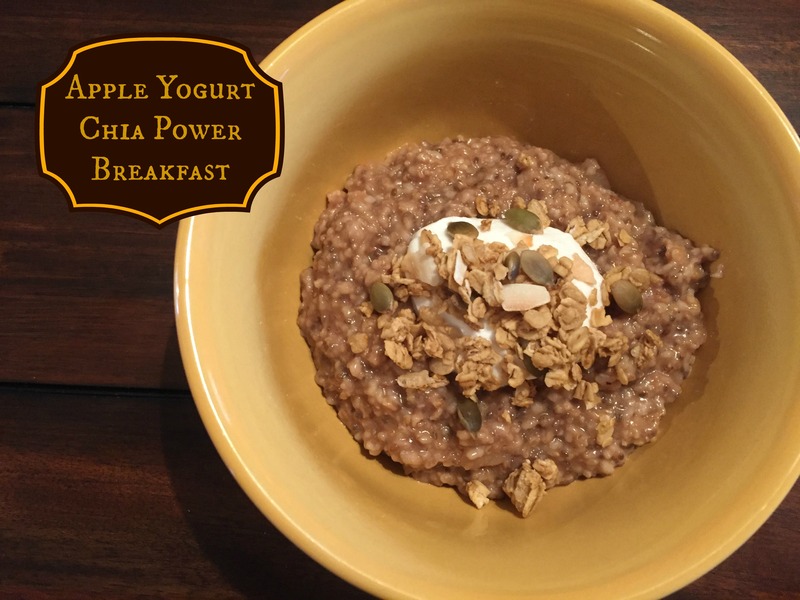 This morning I cooked breakfast in my Instant Pot – Apple Yogurt Chia Power Breakfast. A mixture of apples, steel cut oats, cinnamon, brown sugar, chia seeds, yogurt and walnuts (my walnuts had gone rancid so I substituted a small handful of granola). 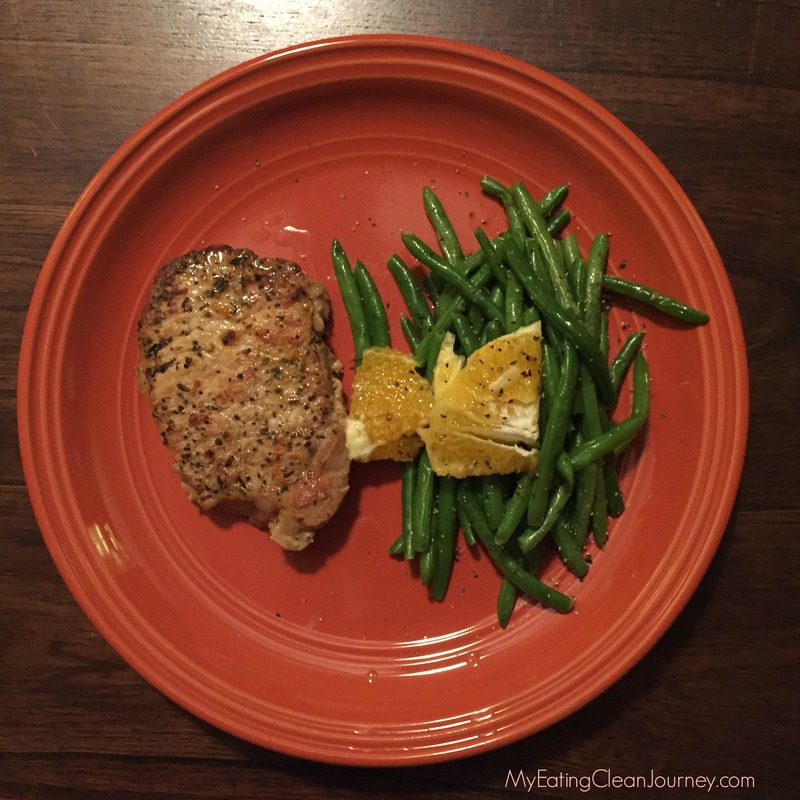 For supper I made Orange-Glazed Pork Chops (recipe in the cookbook) and served it with some Green Beans. There was enough of the orange sauce left over that I used some of it for the green beans. Very flavorful. Due to copyright rules, I can’t type up the recipe for you but I highly suggest picking up a copy of the cookbook! 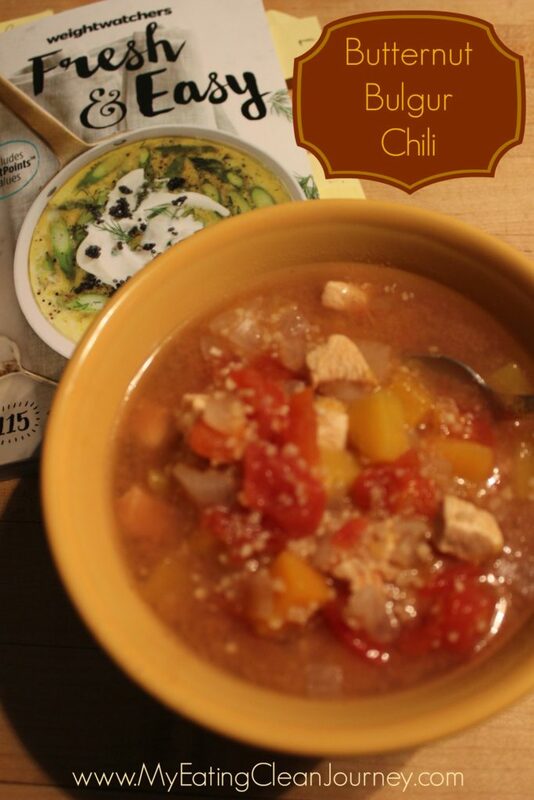 You can find the cookbook at places where books are sold – Barnes & Noble, Amazon, etc. I’m down 11.8 pounds on the Weight Watchers SmartPoints Plan. I’ve hit a few bumps in the road with some illnesses and that slowed some progress down but as long as I continue to move forward, I’m not on any fast train. Slow and steady wins the race. 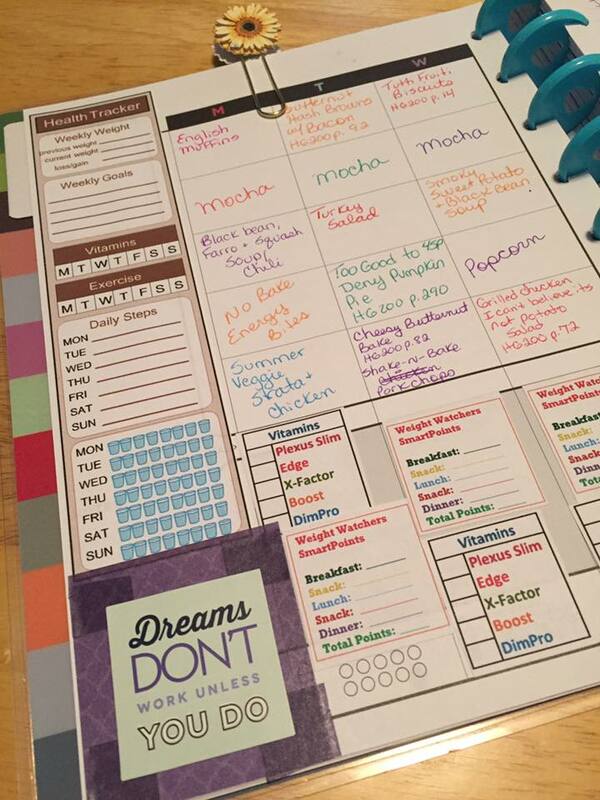 I have found that planning my meals with the help of my Fitness Happy Planner has really helped. I’d be happy to help anyone with menu planning. Just let me know by commenting below. I find picking one cookbook, website, Pinterest board – where ever you find healthy recipes, and use that as your guide for the week. 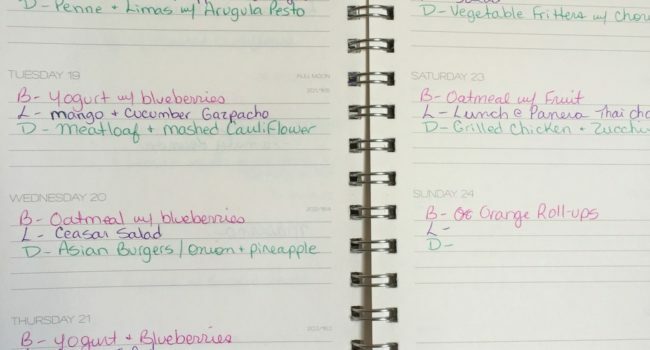 I started out using just a pad of paper to jot down my meals and that worked really well for many years. Then I was introduced to The Happy Planner by Me and My Big Ideas (sold online, Hobby Lobby and Michaels). Since then, I’ve enjoyed jotting down my meals in there. I created a SmartPoints tracker to add up my points at the end of each day. This week I also added a tracker for the supplements I’m taking. The sidebar tracker was a free printable that I printed and used a tape runner to adhere. I also wanted to share with you a recipe for some No Bake Energy Bites. You can really customize them to whatever your taste buds like. 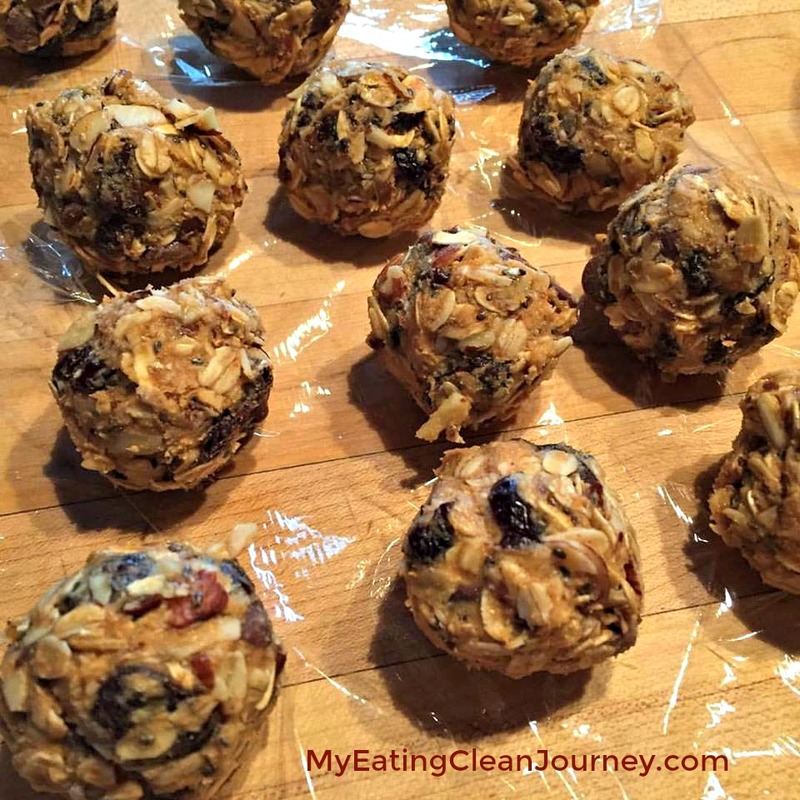 Swap out the raisins for other dried fruit (I used dried cherries today). The original recipe calls for peanut butter but I used a mixture of 1/2 peanut butter and 1/2 cashew butter. I would bet that almond butter would be really good also. 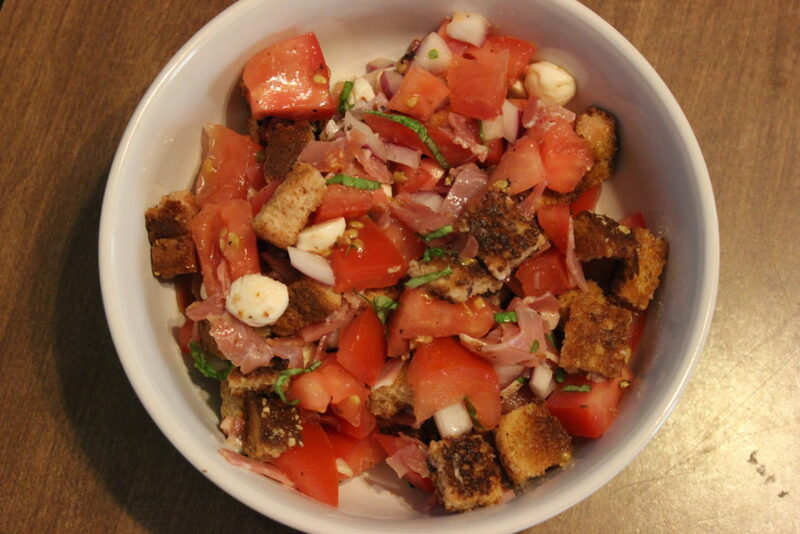 Stir everything together in a bowl. Cover and refrigerate for 1-2 hours then shape into 1-inch balls. Refrigerate until ready to use. 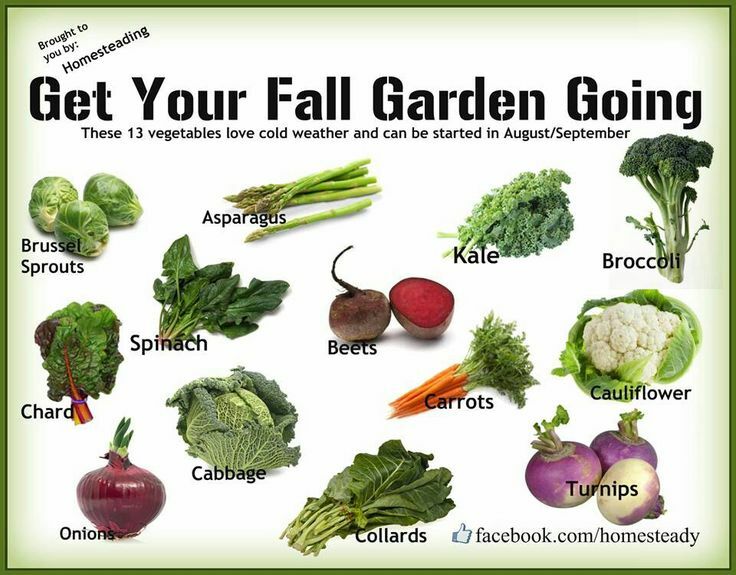 They will last 2 weeks in the refrigerator. I’m down 8 pounds in the last three weeks with Weight Watchers. I have fallen off the track a few times but I quickly jumped right back on. 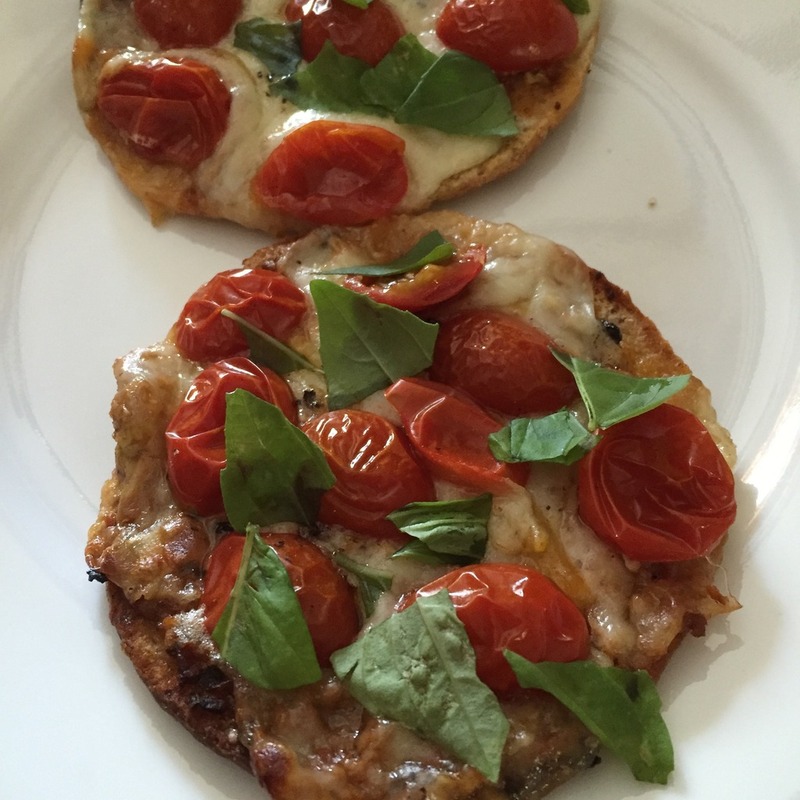 I know many people have a hard time following any type of food plan. I really feel that planning is what helps keep me on track. 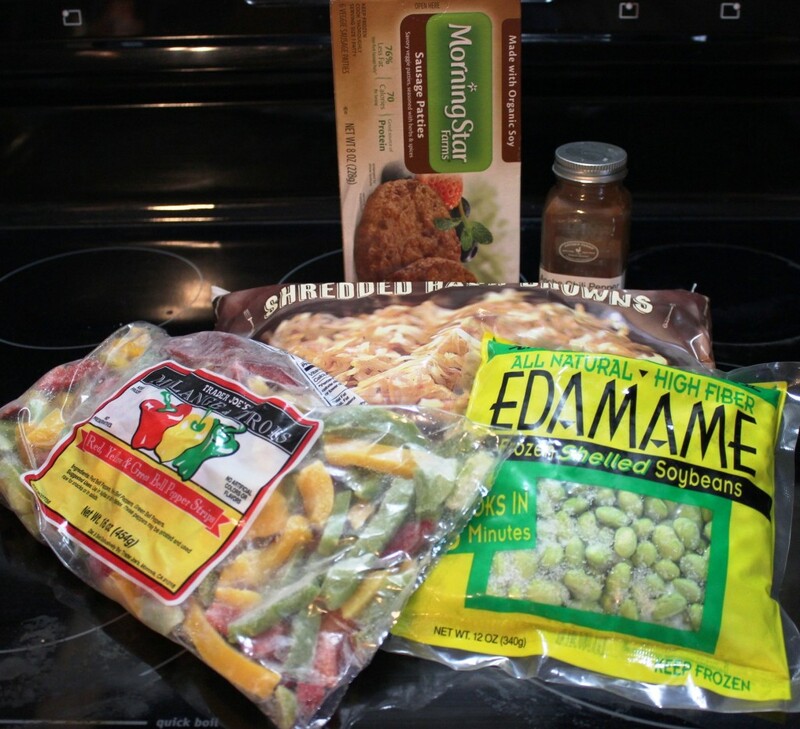 On Thursday nights while watching Big Brother, I’ve been planning my menu for the upcoming week. Normally I grab a cookbook off from my shelf and plan my meals from the book. Then the next week I’ll grab another one, etc. 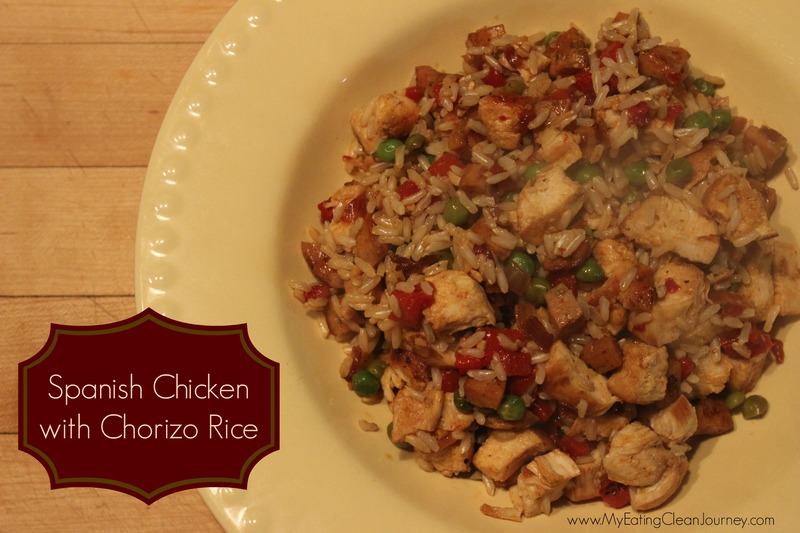 Trying new recipes helps keep your diet switched up so it doesn’t get boring. I’m not a big one on exercise. I have tried many exercise programs but find I really dislike exercising. A week ago, my 21 year old son started heading out the door in the evening to meet up with some friends. He’s normally a home-body and it peaked my interest to find out why he was leaving the house more often than usual. That’s when I was introduced to a game called Pokemon Go. My 24 year old daughter is also playing the game. I decided to download the app to see what it was all about. Guess what happened? I started playing it! 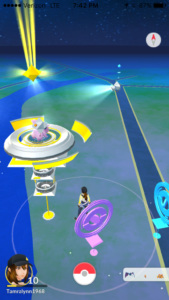 Two nights last week, both of my kids and myself went for walks around a few local parks to catch Pokemon. It’s exercising without knowing it. 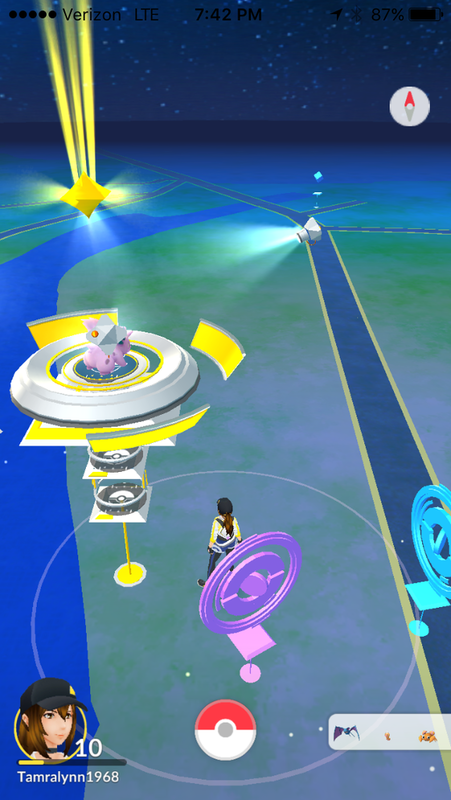 I get to burn some calories all while gaining experience by hatching eggs and catching Pokemon. I’m hoping this is a trend for video game companies. Let’s get off the couch! 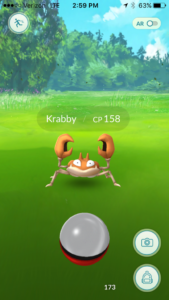 Anyone else playing Pokemon Go? 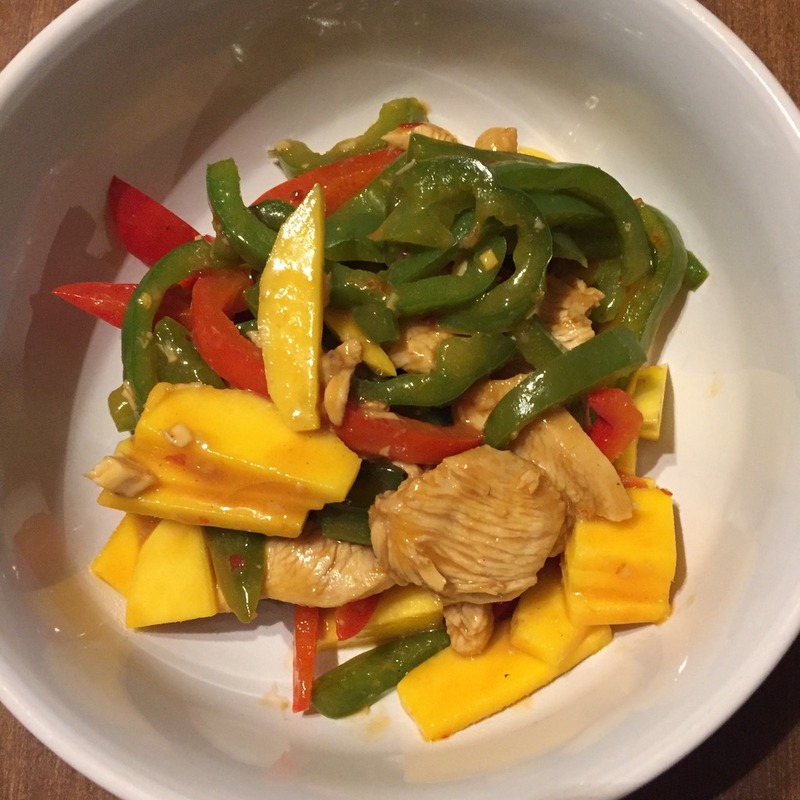 To see what I eat each day, follow me on Instagram. That’s it. 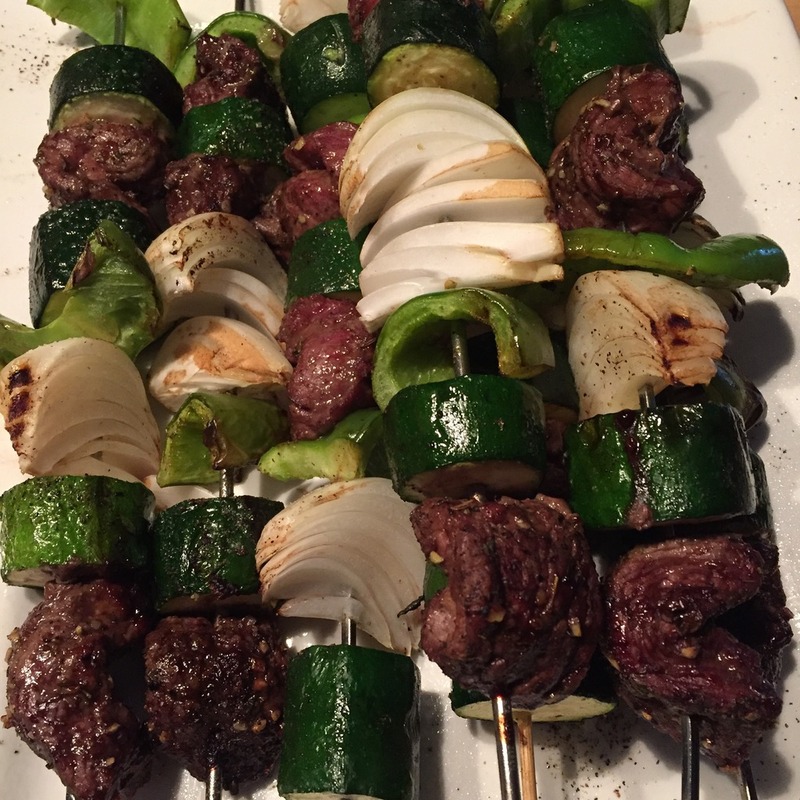 I did it….again. I joined Weight Watchers. Out of all the programs I have ever followed, I have found Weight Watchers to be the easiest to follow and I’ve always had success with it. 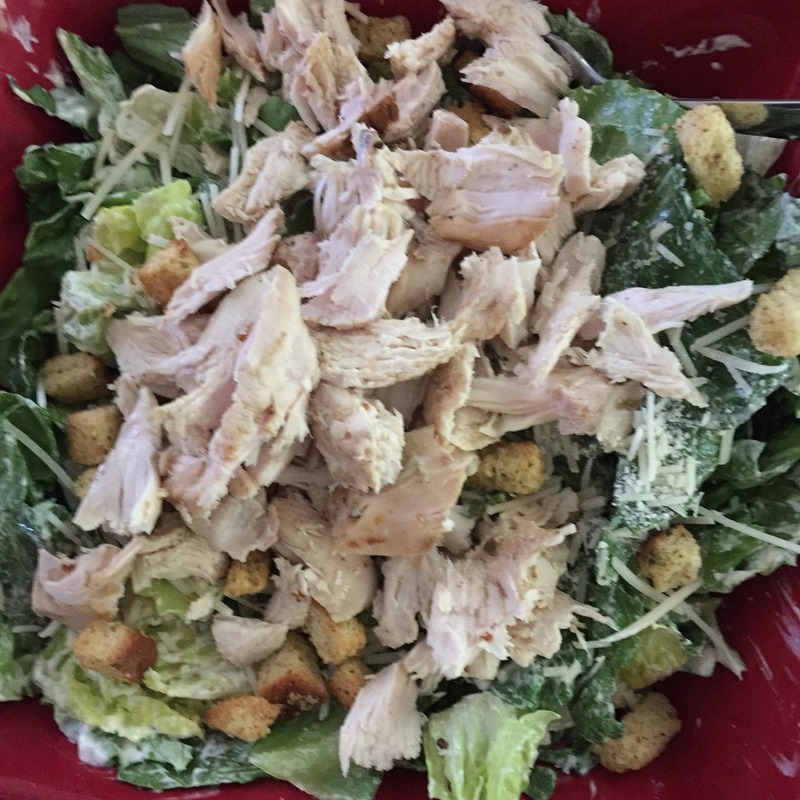 Plus I have about 10 20 50 100 Weight Watcher Cookbooks and although they change their points program on an almost yearly basis, they have their nutritional info included on each recipe. That makes it easy to convert to the new SmartPoints Program. Week one has finished and I’m down 5.4 pounds. With the new SmartPoints plan fruits and vegetables that you chew (compared to drink), don’t have any points value – so you can eat as many as you’d like. Bravo! 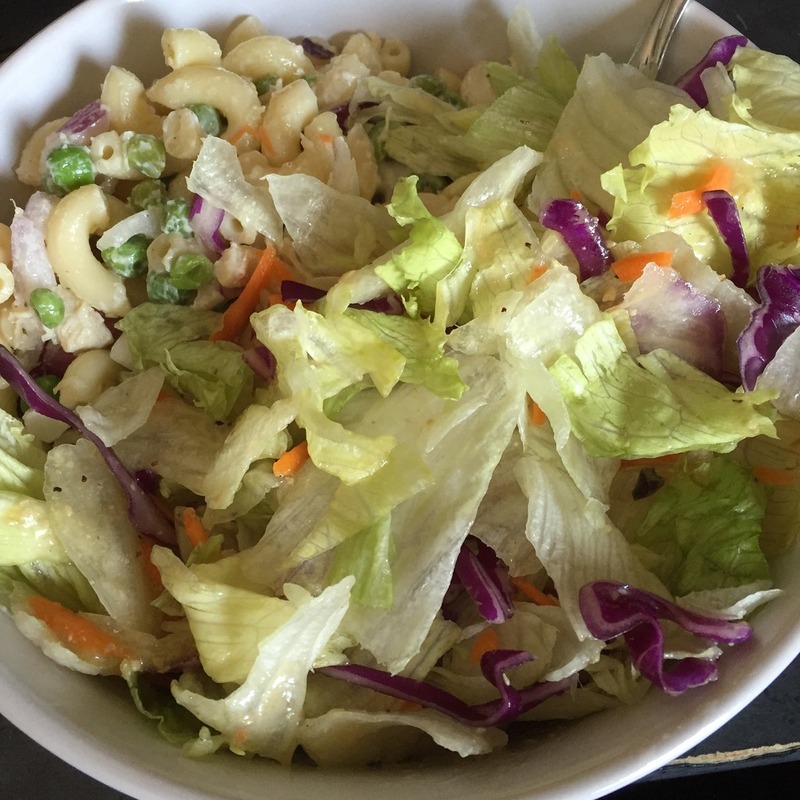 I have been so impressed at how much I can eat and how big a serving portion is. Me and the SmartPoints Program are now best friends. When I joined Weight Watchers online I received a Welcome Kit and included in that is the most-amazing-cookbook-ever, “Fresh & Easy”. 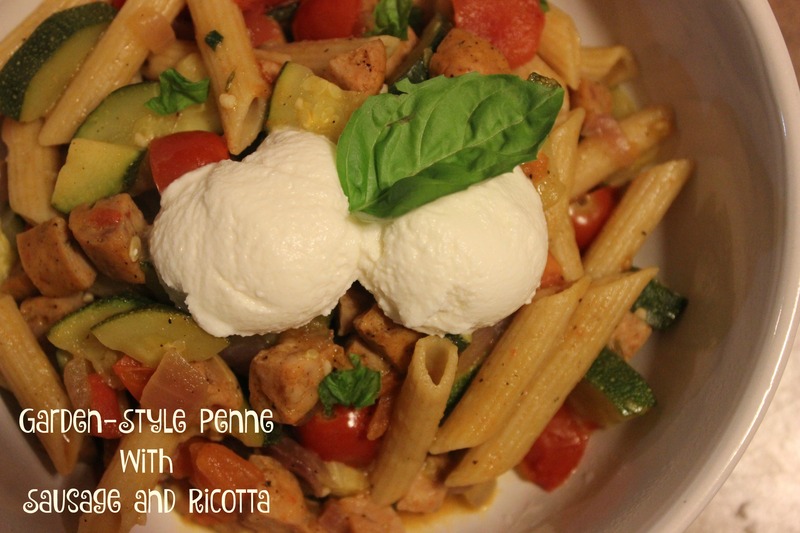 All recipes are for 1 or 2 servings and they give you tips on how to use your leftover ingredients. 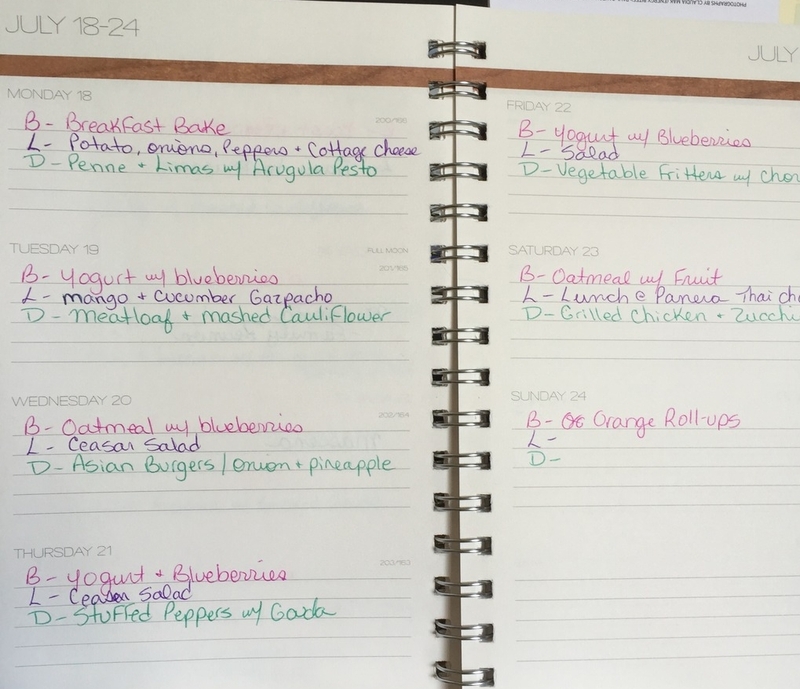 I am a BIG one on meal planning and as I sit down and create my menu for the week, I use my cookbooks as my guide. 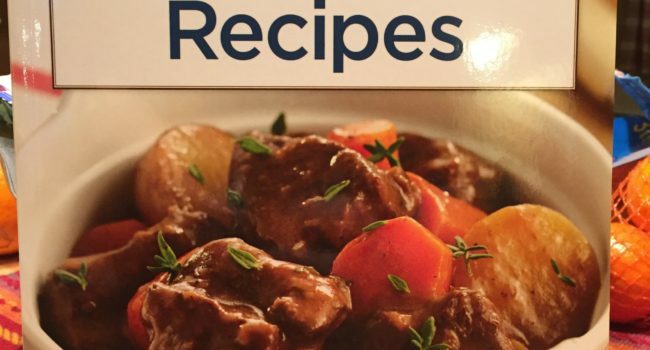 Having the tips in this cookbook helped with pairing meals, one after the other, so I could use up the ingredients. 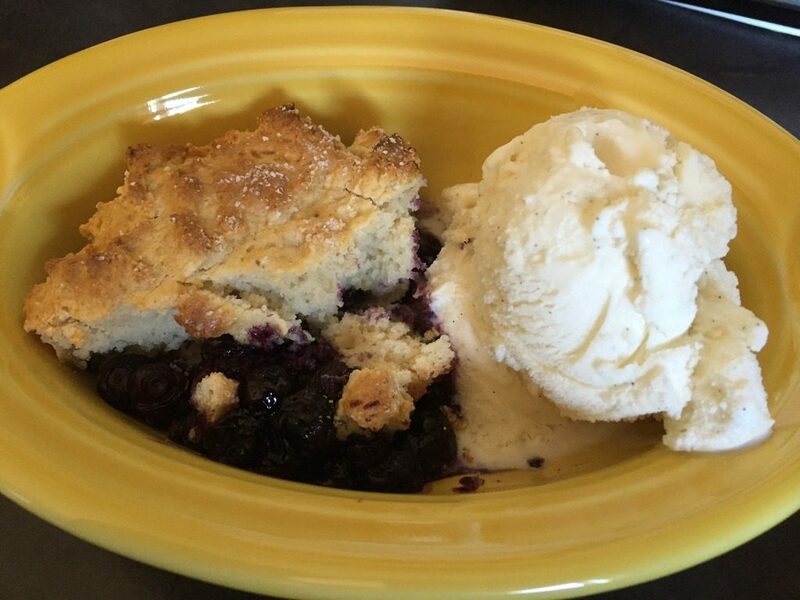 Here are some of the items from the Cookbook that I cooked this last week. 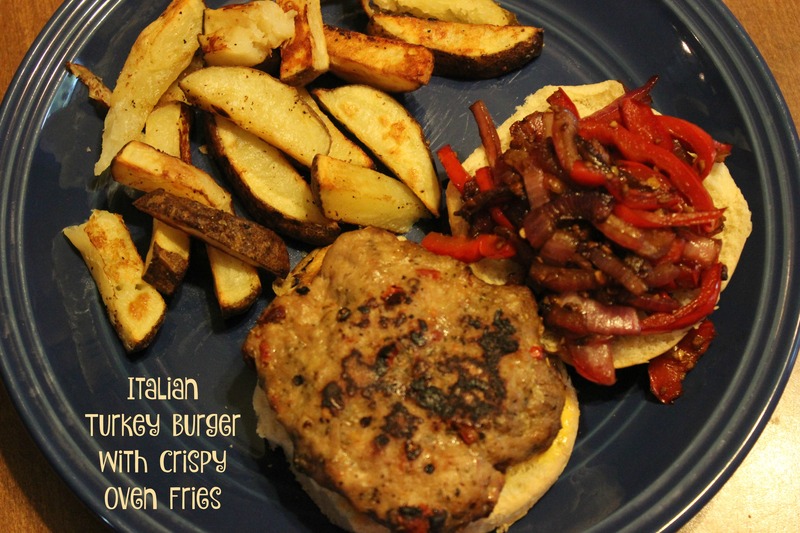 All of the recipes for these dishes can be found in the Fresh and Easy Cookbook by Weight Watchers. 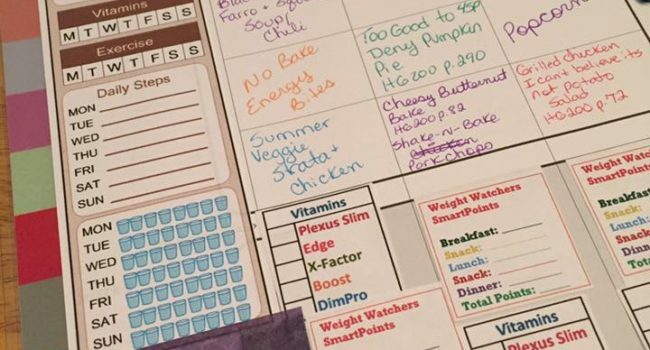 I’ve had many, many, many requests for my 21 Day Fix menu which is in Excel. I know I’ve been taking longer than I’d like to email the file to everyone who has requested it. So I decided to upload it to dropbox and leave the link here for you all to download it yourself. 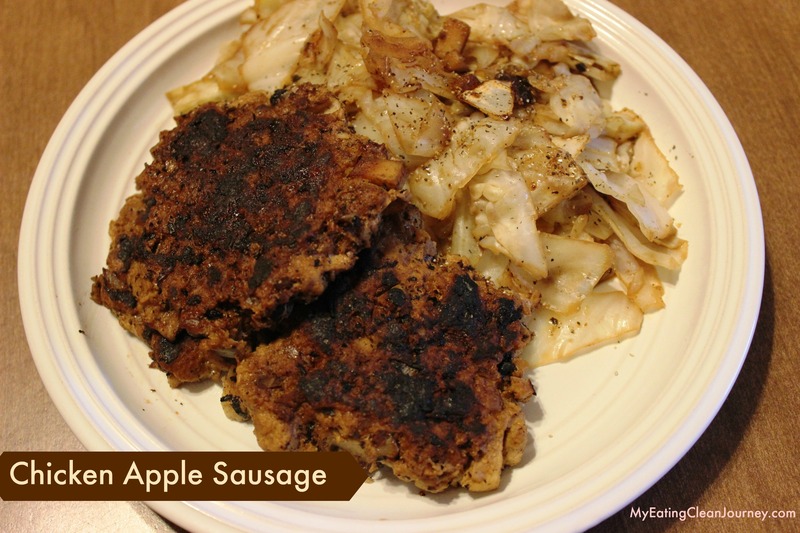 I posted a photo of my Chicken Apple Sausage patties on Instagram (and Facebook) and a few people have contacted me for the recipe. It’s perfect for Phase 2 of the hcg/Omni Drops Program. When you cook it, just add some water, not oil, to soak up all those awesome cooked bits in the pan and give your patties that nice golden color. 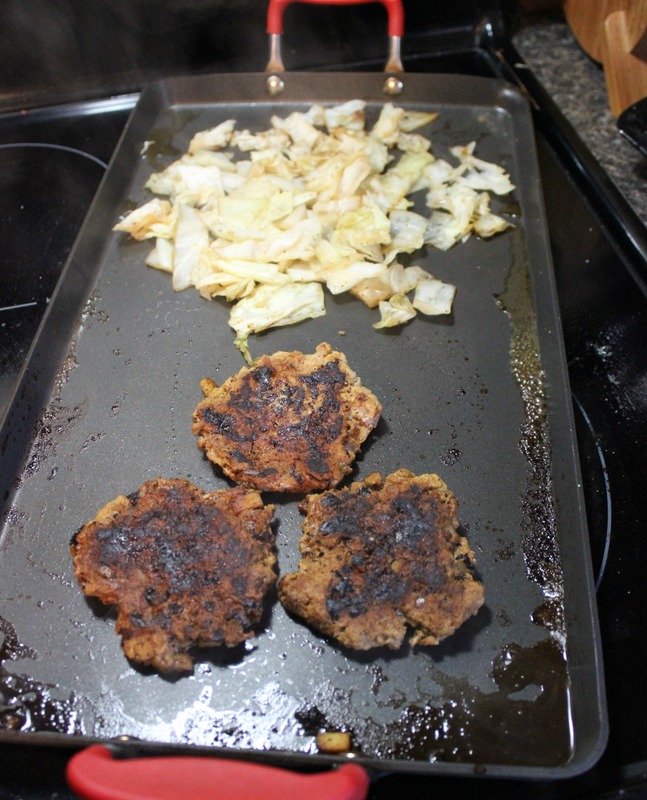 I sauteed some cabbage with the patties. 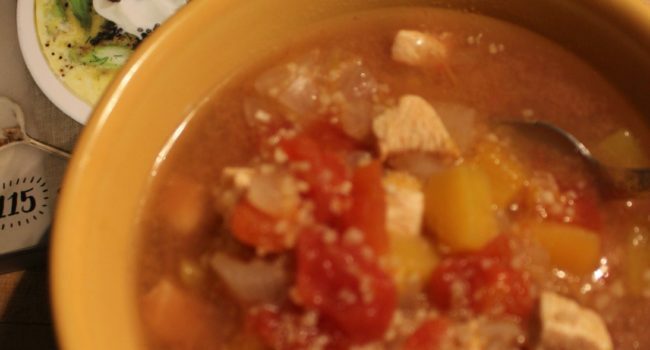 Combine ground chicken, diced apple, and dry spices in a small bowl. 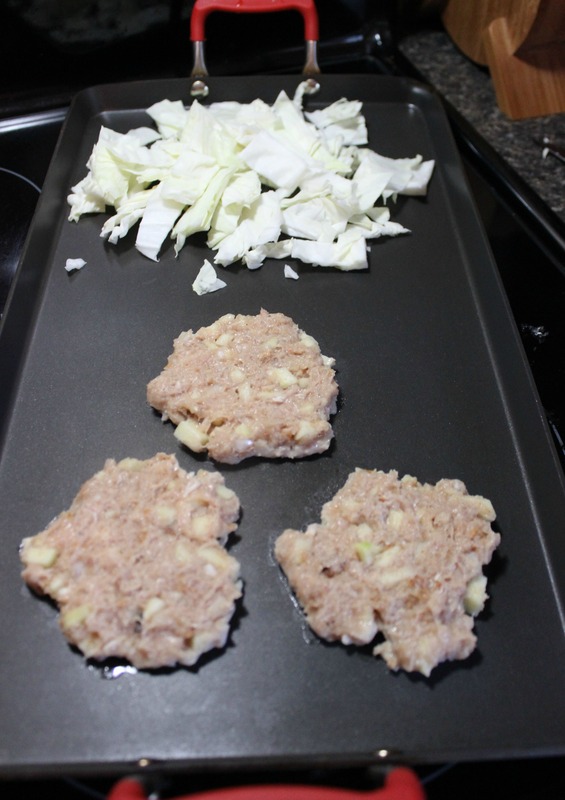 Add in the minced onion and apple juice and mix thoroughly. 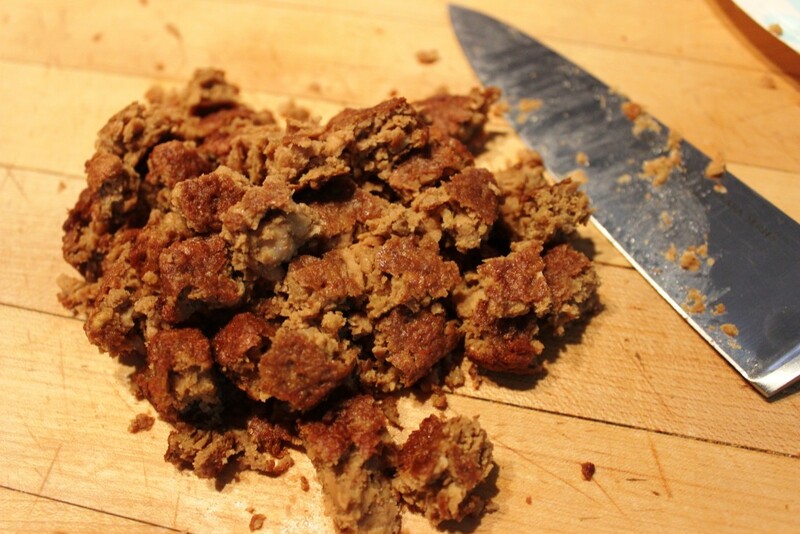 Form into 2-3 round patties and fry in chicken broth until fully cooked and lightly brown. Deglaze periodically with a little water to intensify the flavors and keep the patties moist. Disclaimer: I was provided enough GoodBelly for the 12 Day Reboot. All opinions are my own. 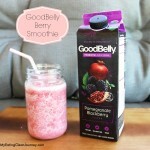 I was offered the opportunity to try GoodBelly for their 12 day reboot. I was actually pretty excited about it since i’ve been having some tummy troubles for the past few months. My biggest concern was what the drink would taste like. I was pleasantly surprised that I really enjoyed the taste. So, What’s the 12 Day Belly Reboot? GoodBelly is designed to naturally renew your digestive health, right where your overall health gets started — in your belly. During the 12 Day Belly Reboot, you’ll drink one 8 oz. glass or one shot of delicious GoodBelly a day for 12 days. GoodBelly is Non-GMO, Soy and Dairy Free and Vegan. 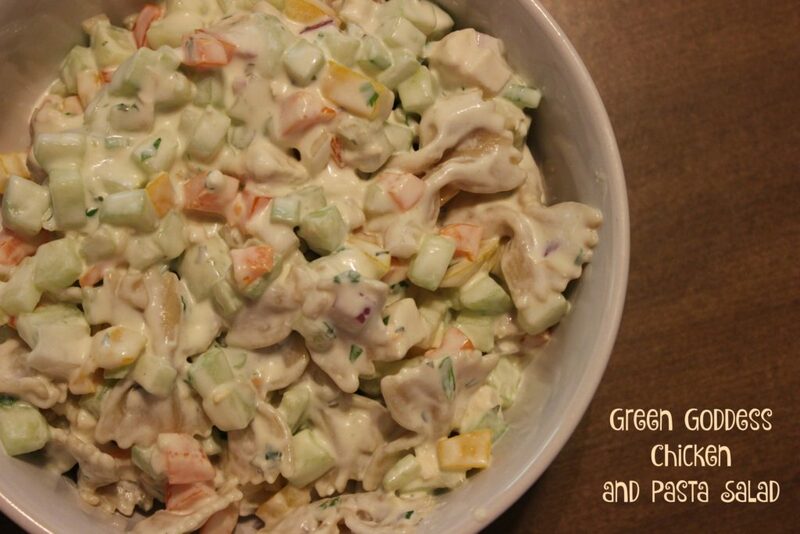 It contains live and active probiotic cultures. I tried the Pomegranate Blackberry which contains 110 calories per serving, no fat and 24 grams of carbs. For the first week, I enjoyed the juice straight up in a glass. After that I started incorporating it into my morning smoothie. They have many other flavors and I’m looking forward to trying them all. 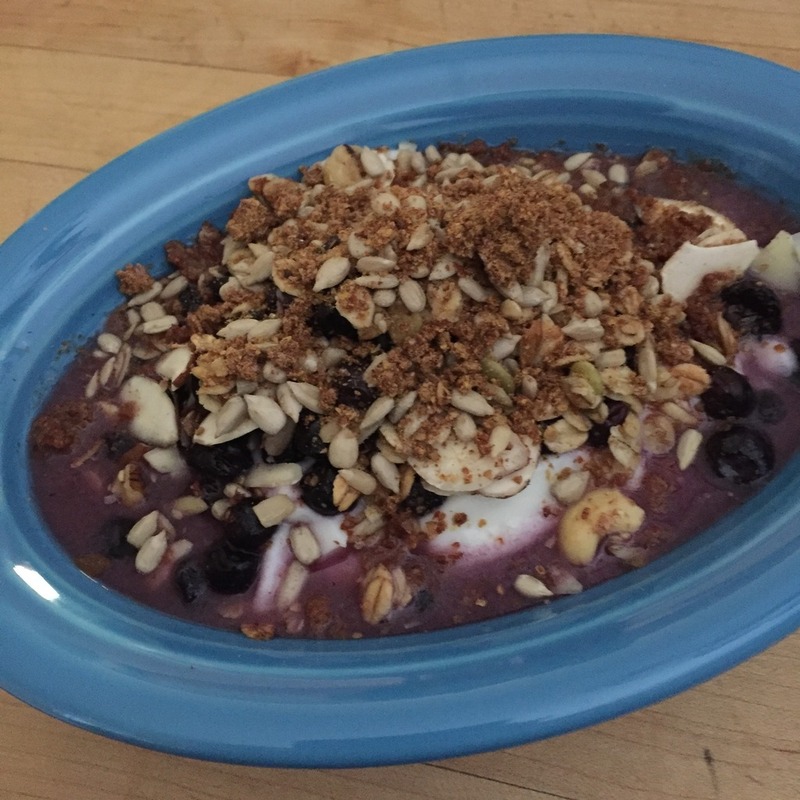 Combine all ingredients into a blender and blend. 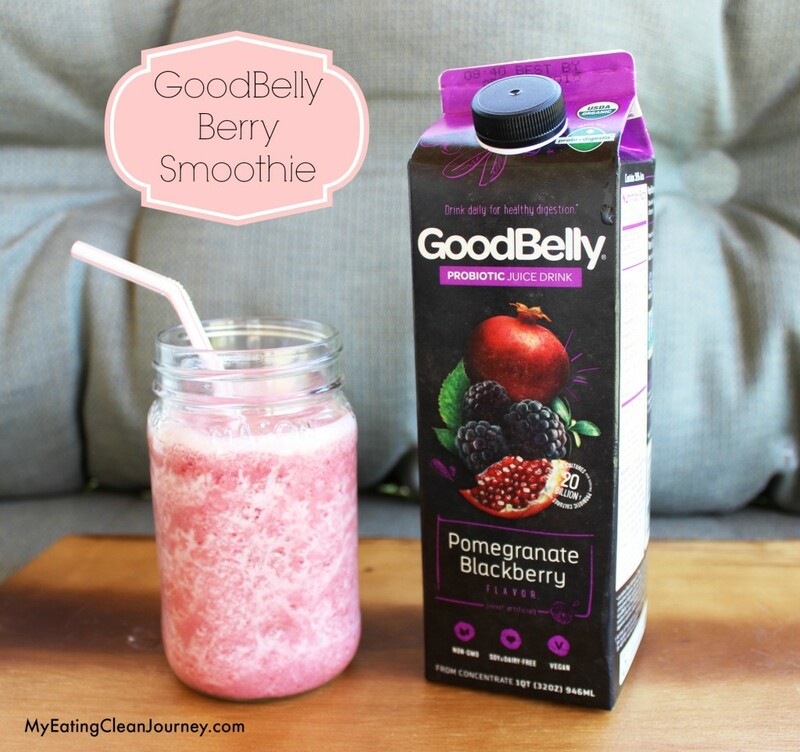 Add additional GoodBelly Juice if the smoothie is too thick. Ad disclaimer: I was provided coupons and payment for this post. 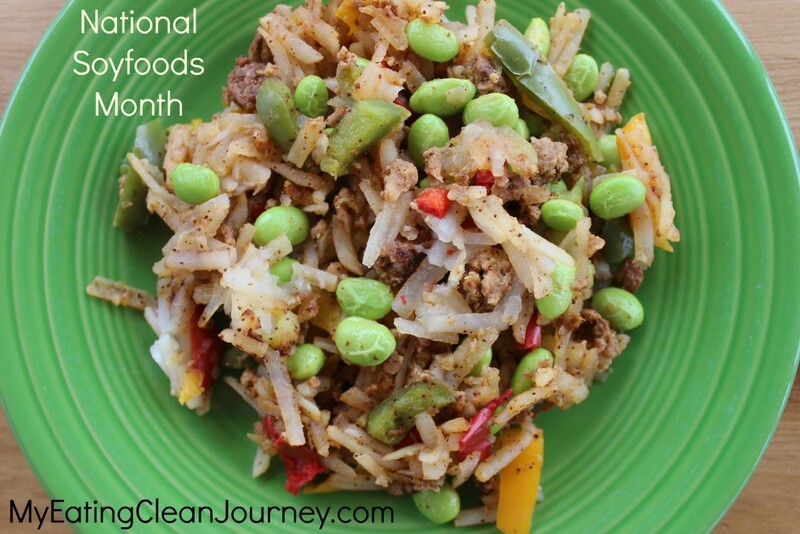 April is National Soyfoods Month. It’s so easy to substitute some of your regular ingredients for a soy based product. For example, substitute soy milk for dairy milk or tofu for chicken. 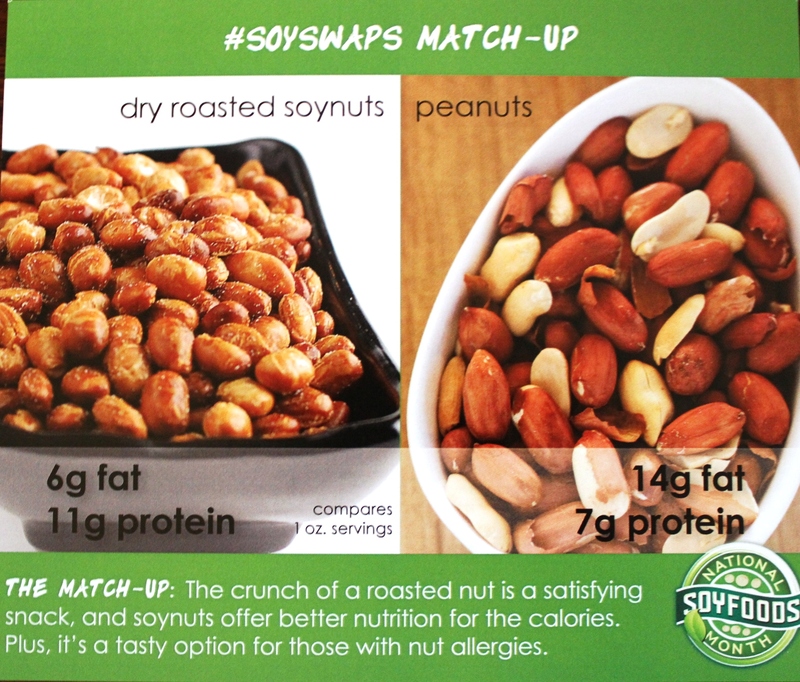 Soy protein is the only plant protein the FDA recognizes to reduce heart disease risk. This really surprised me. I’ve been using almond milk instead of cow’s milk and after reading this, I’m substituting soy milk instead. I love getting the extra protein. I love, love, love, edamame. I would easily make this swap. Steamed edamame pods sprinkled with a bit of garlic powder and salt. Yum! 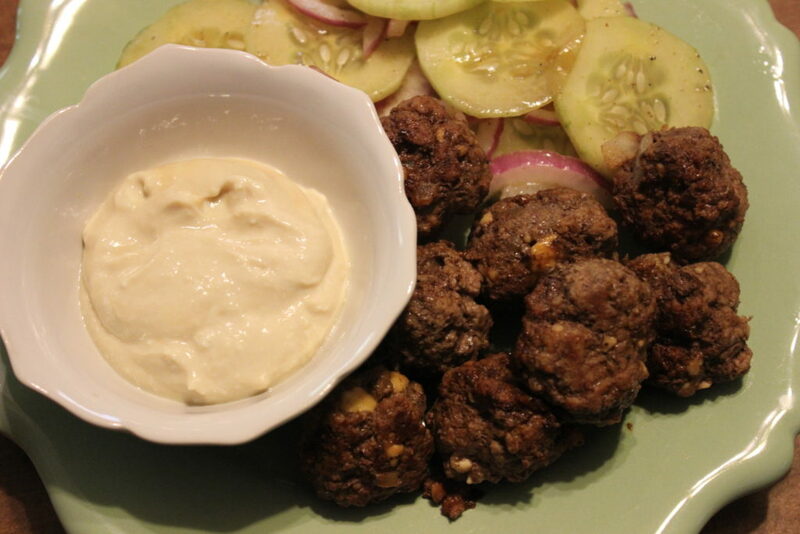 A snack higher in protein and lower in fat. Great swap! I decided to swap out one item in my Breakfast Scramble and include an extra one in my meal celebrating National Soyfoods Month. Instead of using pork sausage, I used Morningstar’s soy-based sausage patties and I also included edamame, already shelled. 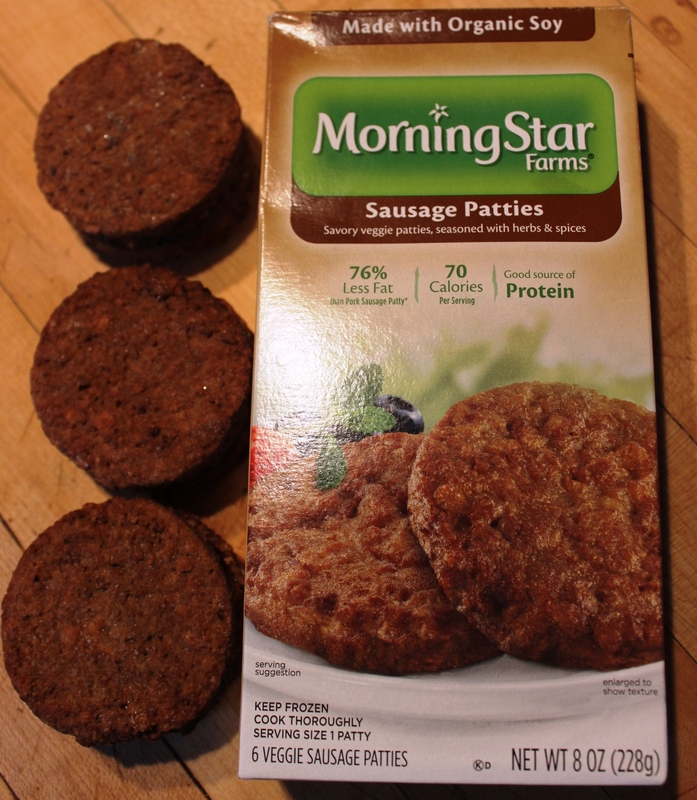 Microwave the MorningStar patties per the directions on the box. Saute the peppers and onions in a pan on the stove. 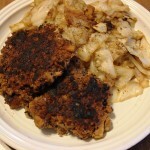 Once softened, add in the frozen hashbrowns and cook until no longer frozen. 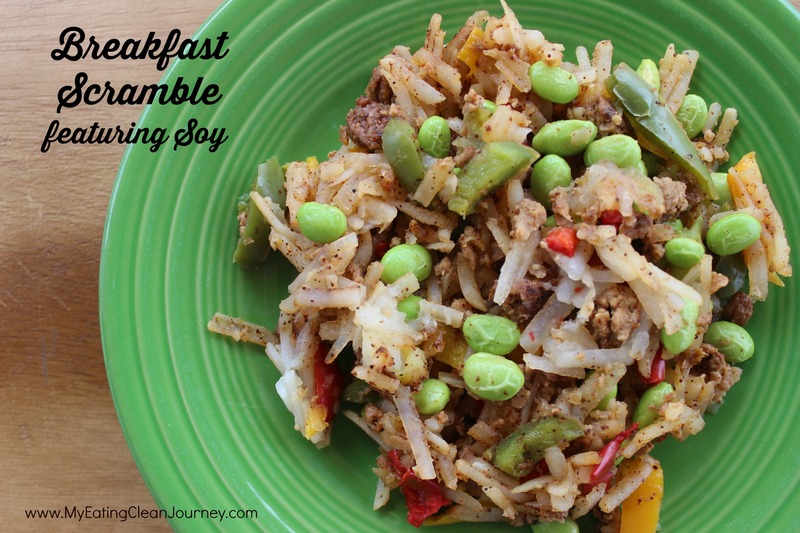 Add in the MorningStar crumbles and edamame. Sprinkle with chili powder, salt and pepper. Enjoy. 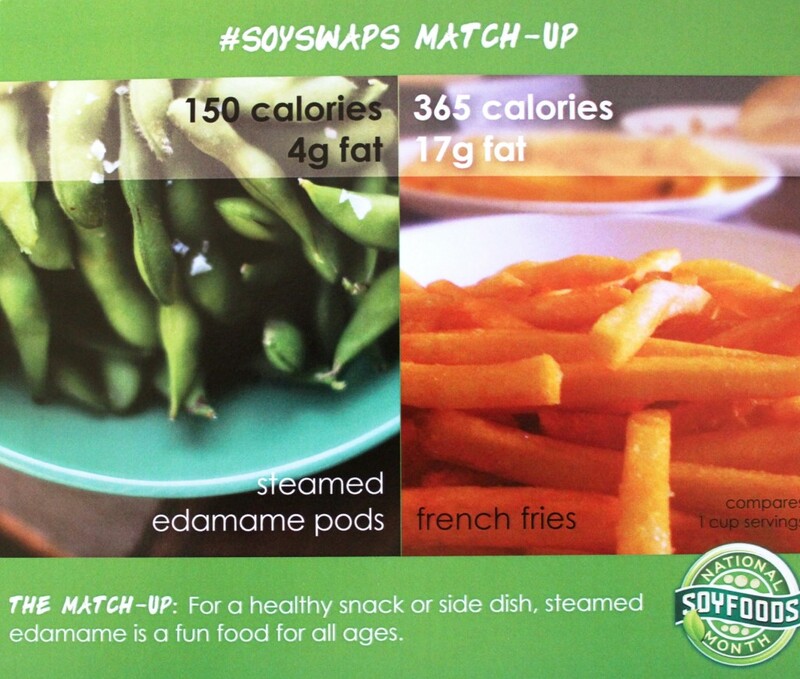 For more detailed information, please visit http://www.soyfoodsmonth.org. 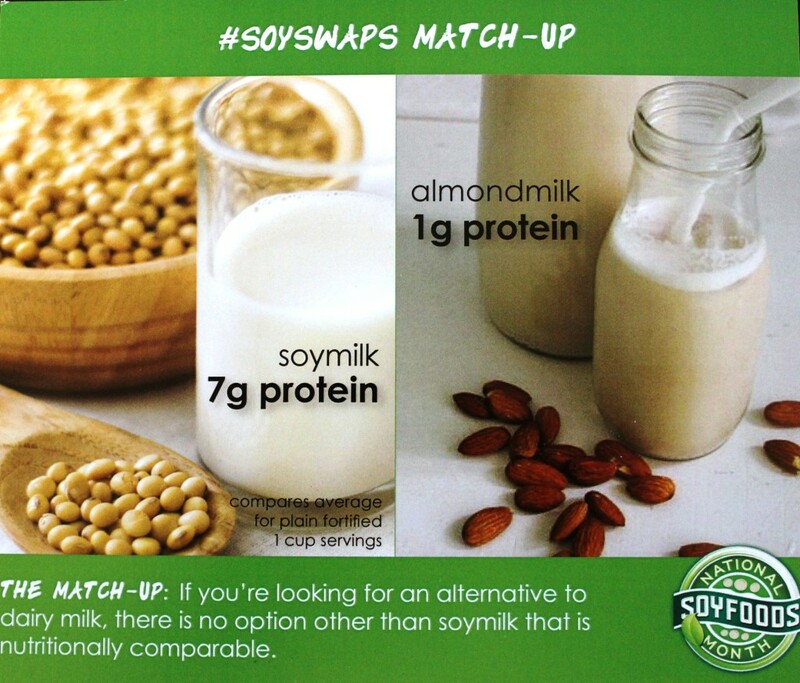 Be sure to follow facebook.com/soyfoodsassociation for weekly #swapportunities offering soy swap tips each Wednesday and pinterest.com/soyfoods for hundreds of recipe ideas. The food prices are going higher and higher at the grocery store and I’m always trying to find ways to save money when buying food for my family. A couple of years ago I heard about a company called Zaycon Foods. They sell chicken (and other meats) in large quantities (bulk) at a reduced price. Even more importantly, their meat is farm to table fresh. What does that mean? It means that it takes a shorter process (which equals less time) from the farm to the retail customer (me!). They cut out the middle man. Since they combine the buying power of many families, it enables them to negotiate huge savings on food purchases for our family…and yours. You place your order online at Zaycon Fresh, then on the pick up date, head to your pick-up spot, pull in, grab your order and drive away. It’s very quick and easy. The food is fresh and not frozen. 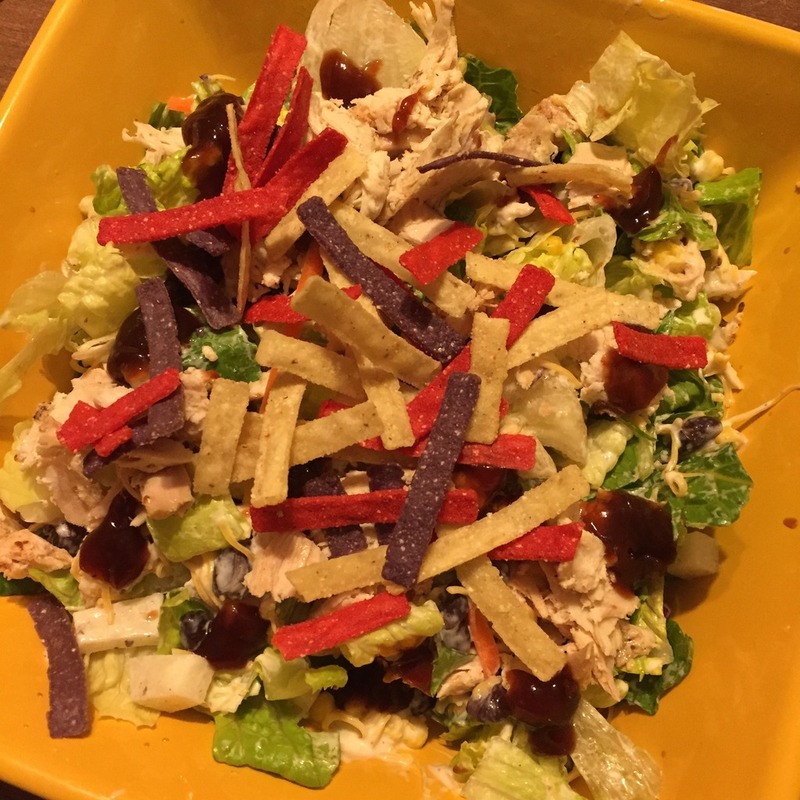 I used some of the chicken we purchased last night to make a Maple Vinaigrette Chicken Quinoa Salad. Mix everything together. Drizzle with the Maple Vinaigrette and mix until well blended. Serve warm or cold.